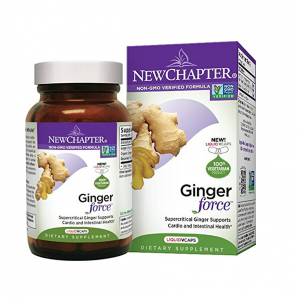 We pride ourselves as the world's leading expert, grower and supplier of organic ginger. Our founder, chairman and master herbalist, Paul Schulick, is an internationally recognized expert on the health benefits of ginger, and our company operates a 200+ acre organic ginger estate on the border of the Children's Eternal Rain Forest in Costa Rica. Other Ingredients: Extra virgin olive oil, maltodextrin, yellow beeswax, and organic sunflower oil.